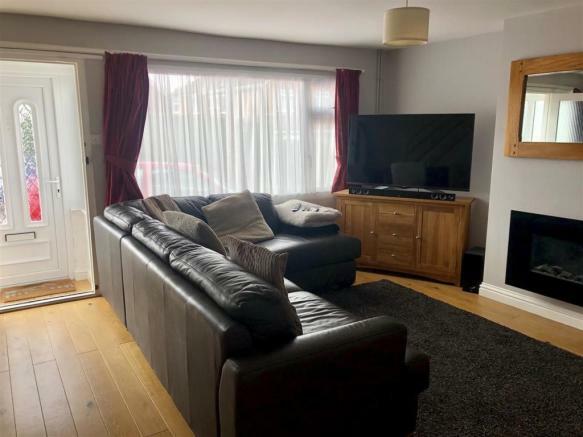 Presented in excellent order throughout this magnificent three bedroom semi-detached property benefits from an extension to the rear to increase the downstairs living space and will be snapped up very quickly. The accommodation comprises entry through an entrance porch to the Lounge. 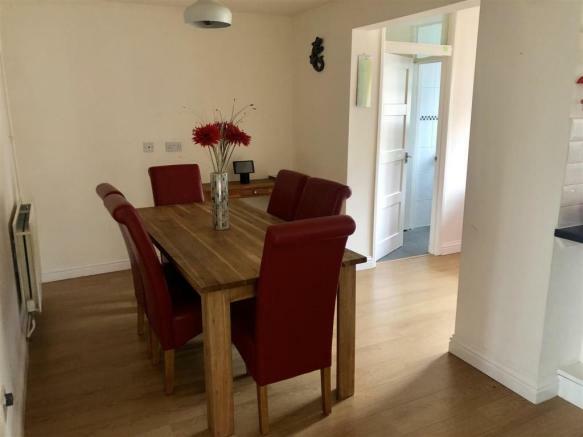 This has wooden flooring which runs through the whole ground floor, there is also an attractive wall mounted electric fire and there are stairs up. 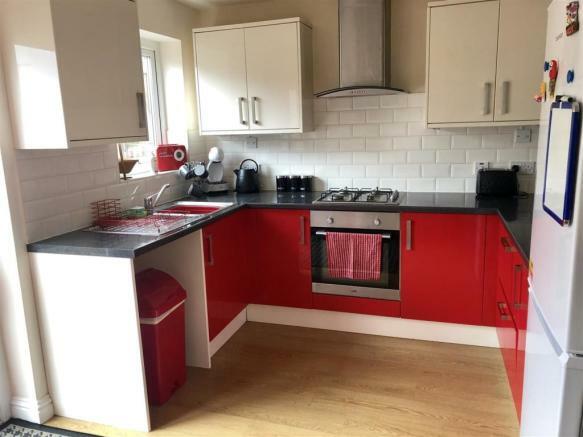 The Dining Area is open plan to the Kitchen which has gloss finish fitted wall/base units with surrounding tiling, electric oven with gas hob oven, a door to a downstairs Cloakroom and double doors to the rear Garden. This has a paved patio area and a large raised lawn. Upstairs, there are three Bedrooms, two of which are doubles. Finally, the fully tiled Bathroom comes with a modern white three-piece suite. Available from End of April 2019 - onwards. 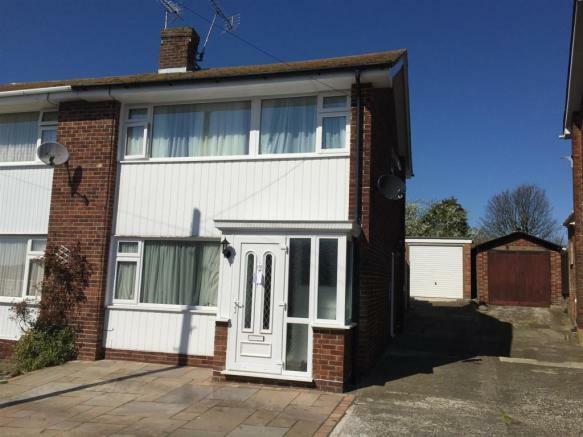 This property is marketed by Lovetts Property Services, Cliftonville at £950 per month. Rightmove has calculated the price per week for comparison purposes only. 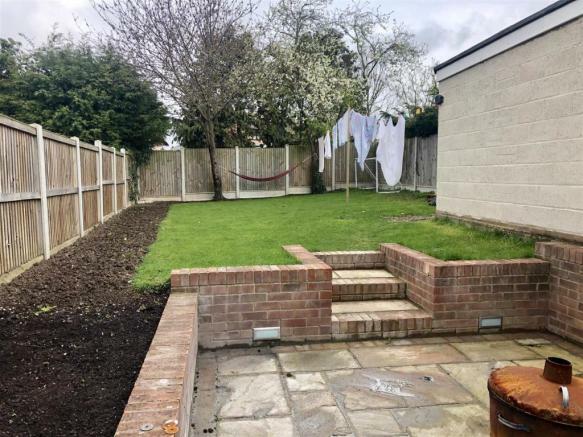 Property reference 28669271. The information displayed about this property comprises a property advertisement. Rightmove.co.uk makes no warranty as to the accuracy or completeness of the advertisement or any linked or associated information, and Rightmove has no control over the content. This property advertisement does not constitute property particulars. The information is provided and maintained by Lovetts Property Services, Cliftonville .